Update: 8/30 – 4:36 p.m. 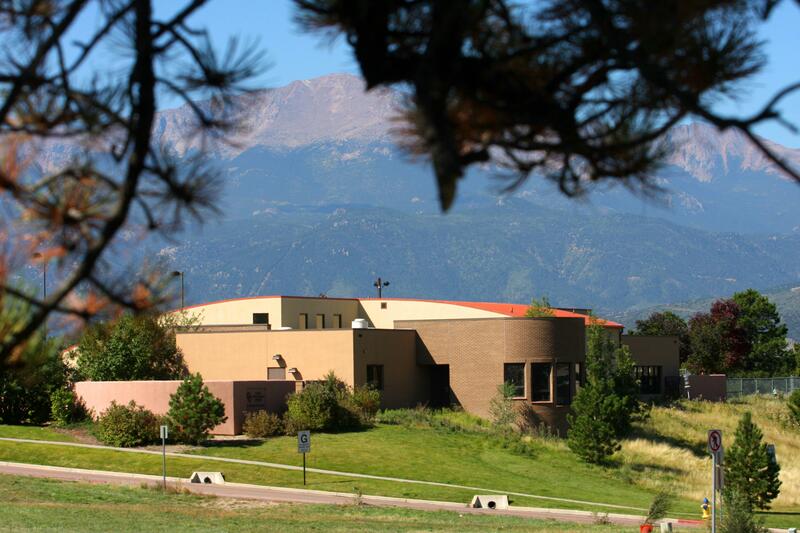 The UCCS Family Development Center will reopen for normal business Friday, Aug. 31. The FDC and campus remain safe. The center was closed Thursday, Aug. 30, as the Colorado Springs Police Department investigated near the center for a suspicious death case. The department announced an arrest in the case during the afternoon. The suspect is not and has not been a UCCS student. More information on the case can be found through the CSPD Public Affairs Office. Original post: 8/30 – 2:49 a.m., updated at 8:47 a.m. The Colorado Springs Police Department is investigating a suspicious death that occurred in the parking lot of the Family Development Center late on Wednesday, Aug. 29. The Colorado Springs Police Department is the lead agency for the investigation. Specific details about the incident will come from CSPD. The UCCS campus remains safe. The Family Development Center will be closed Thursday, Aug. 30, for investigators to process the scene. All other UCCS offices and buildings will operate on a normal schedule. Faculty, staff and students desiring counseling services following the incident at the Family Development Center can find support or community resource information by contacting the UCCS Wellness Center at 255-4444 or the UCCS Human Resources Office at 255-3372. Employees may also contact the Colorado State Employee Assistance Program at (303) 866-4314 or (800) 821- 8154.